Gosh, May sure was delightful. 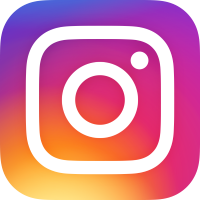 I feel like I’m due for some travel mishaps and lowlights one of these days (but, you know, very happy to keep on living that highlight reel if they continue to spare me!). 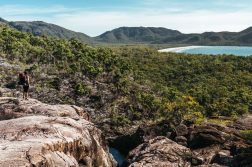 I kicked off May with a few days in Adelaide, then returned to Sydney for a month-long house sit in Lane Cove, which I left briefly mid-month to spend 5 days up in Byron Bay. While April in Sydney brought a whole lot of rain, May in Sydney was absolutely perfect (think sunny + 70’s most days)… though the last week of May turned cold and ushered in some nights in the 40’s (yikes!). I watched an embarrassing amount of Gossip Girl this month. Like, the entire series (which I started in mid-April). Do you have any idea how many hours days of my life I wasted watching this crap? 44 minutes per episode x 6 seasons = #braindead. 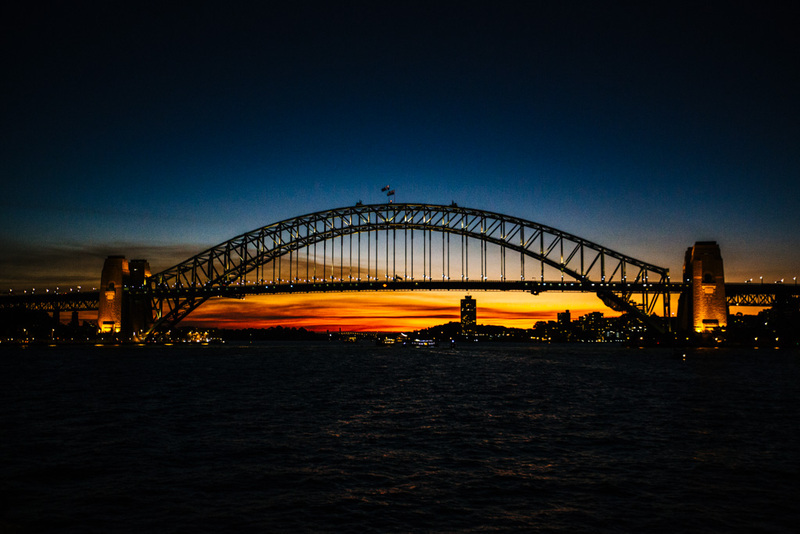 But, I also spent a lot of time chasing sunsets and scoping out various views of Sydney Harbour. I wanted to take advantage of living on the north shore and explore all the little bays and inlets nearby. Mission most definitely accomplished. 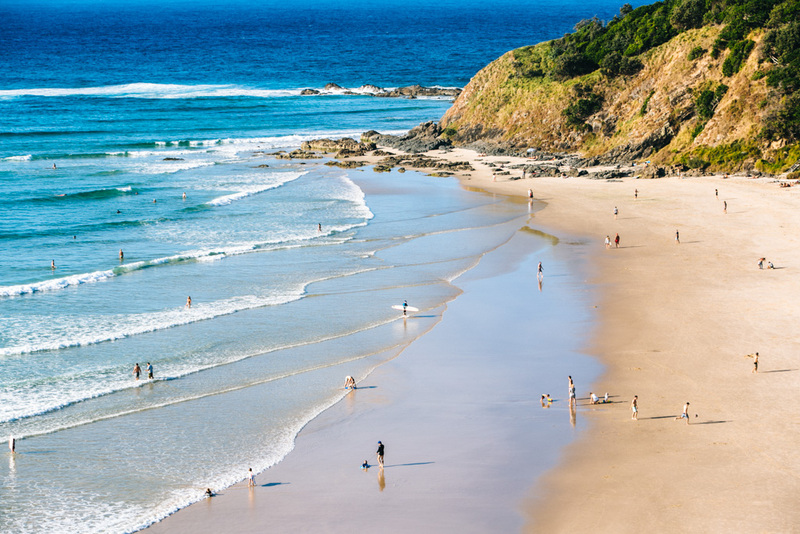 This month I splurged a little bit while in Byron Bay (mostly on food and some shopping), but it was offset by keeping my expenses super low while house sitting for most of May. I also bought a GoPro(!! ), which I’ve noted below but excluded from my average spend numbers because it’s a one-off purchase. 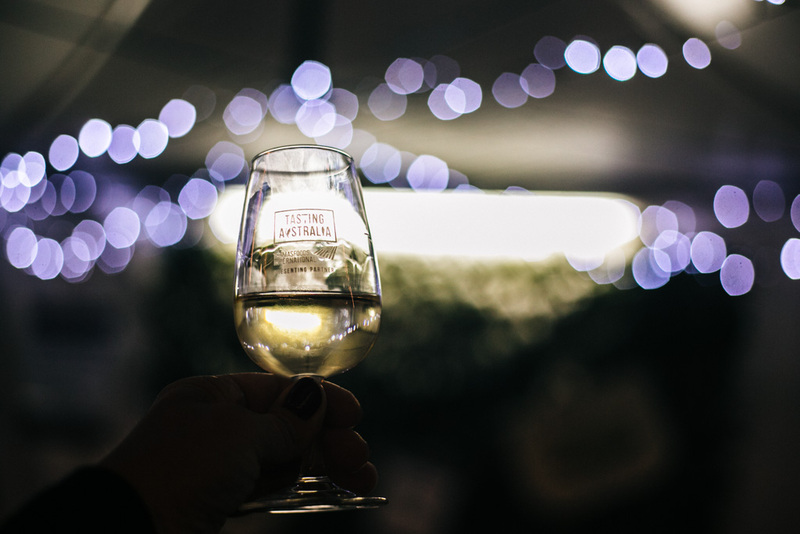 I jetted to Adelaide on a whim to attend a food and travel blogger workshop at Tasting Australia, where they spoiled us rotten with so much delicious food and wine. Pathetic non-foodie Lindsay struggled to keep up, but enjoyed it all the same. Dog walking in Lane Cove. A big house all to myself for a whole month? You don’t have to ask me twice! I spent most of May hanging out in Lane Cove, an inner-harbour suburb on the north side. For all you non-Sydneysiders (i.e. 99.9% of you), that’s about 3 miles west of North Sydney, which is the suburb right on the other side of the Sydney Harbour Bridge. As you can imagine, the area between Lane Cove and North Sydney is largely inhabited by middle-upper class and rich-as-f$%# families. Basically: it’s stock full of fancy houses, green trees / lawns / gardens, and fleeting views of Sydney Harbour. So while Lane Cove isn’t exactly a “happening” area and might not be the proper demographic for me, I didn’t mind living out in suburbia and being a lengthy bus ride from civilization for a month when it meant I could spend my days either nesting in a massive house or exploring one of the several hikes around Lane Cove River. The Most Firey Sunset Ever! I witnessed one of the best sunsets of my life while dog walking earlier this month. 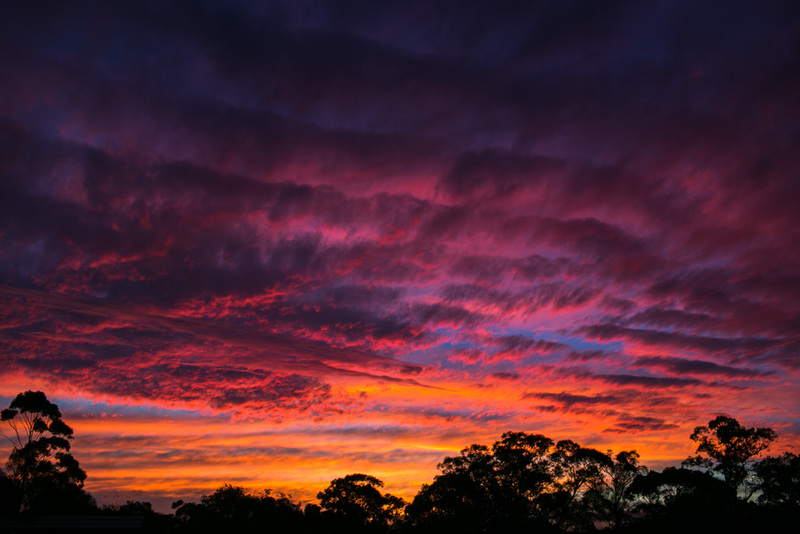 The entire sky exploded in pink, I’m talking 360-degree pink action – and it seemed to last for ages. View of Sydney from Lavender Bay. 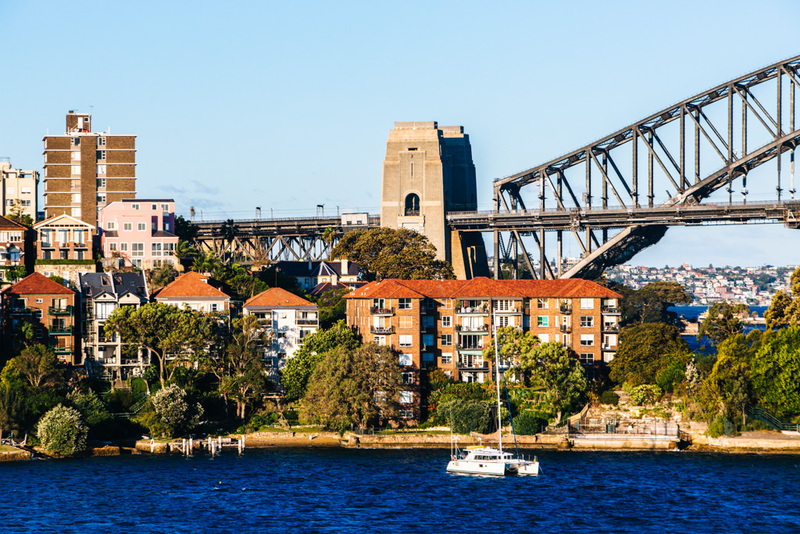 Another little Sydney geography lesson for ya: Sydney Harbour has numerous little coves and peninsulas dotted around its perimeter, some providing particularly fetching views of Sydney Harbour Bridge and/or the Sydney Opera House. 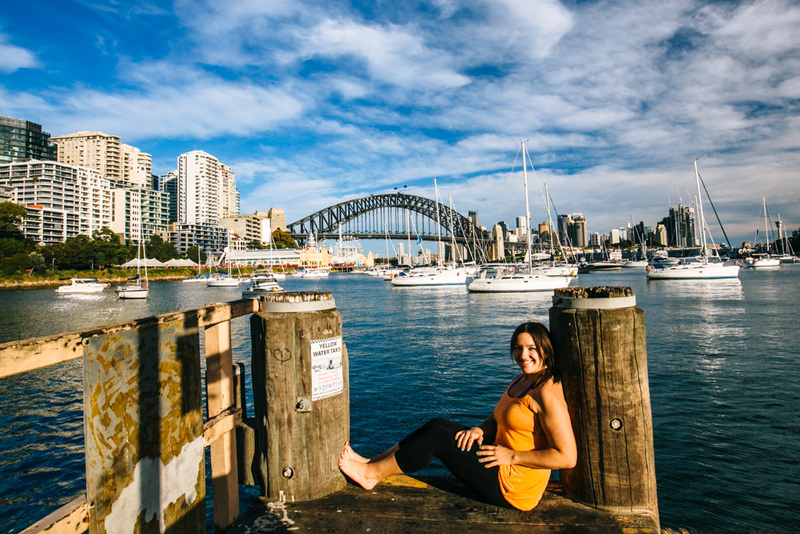 Lavender Bay and Blues Point are on the north side of the harbour, just west of the bridge – and not surprisingly, the views from these spots are some of the best in Sydney. In the 2 hours before sunset one day, I frolicked from North Sydney through Wendy’s Secret Garden to Lavender Bay, then walked around the bay to McMahons Point and Blues Point Reserve. 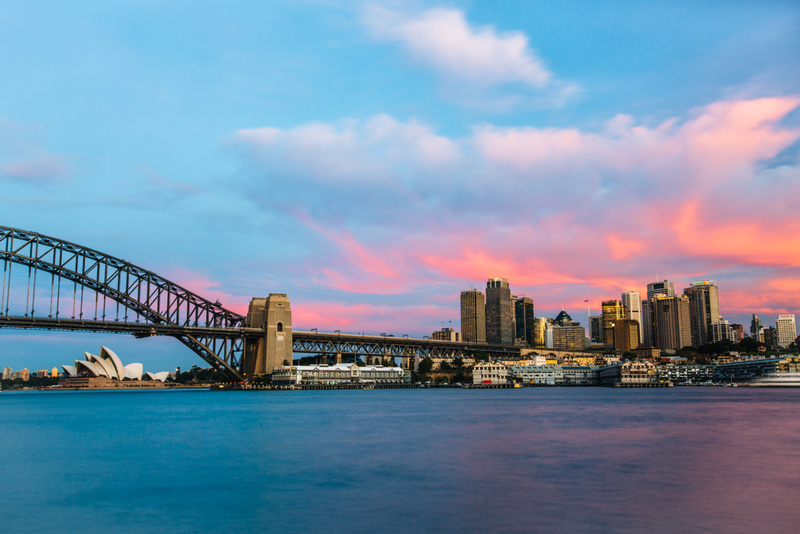 The light was stellar, and the sunset yielded a tiny bit of pink around the harbour bridge – glorious! View of Sydney from Blues Point Reserve. I hosted a special visitor one weekend on his first-ever trip to Sydney, and it got me thinking about the best way to spend *one day* here. 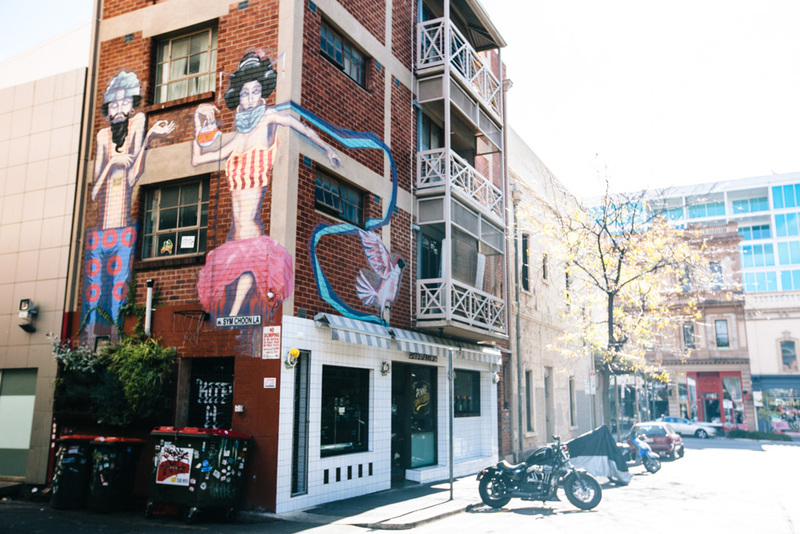 When a city is as sprawling as Sydney is, you kind of have to limit your adventures to one part of town – otherwise you’ll spend half of your time in transit. View on the Manly to Spit walk. 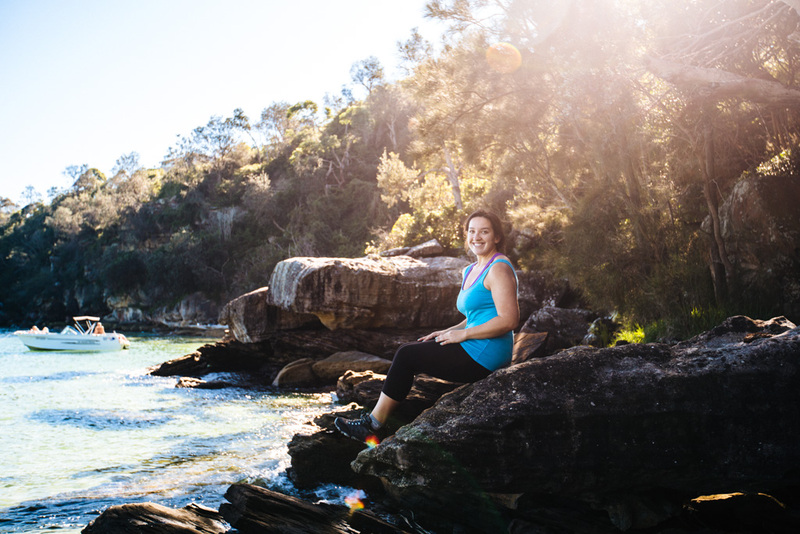 With that in mind, and knowing both mine and my visitor’s interests tend to veer toward the outdoorsy side of the spectrum, we spent the afternoon walking around Sydney Harbour on the Spit to Manly coastal walk. The weather couldn’t have been any better at 80 degrees and sunny, and even better: he loved the walk! Afterwards, I had to show him Manly Beach (because how do you go to Sydney and not see an ocean beach?) where we got takeaway nachos and ice cream that we devoured on the promenade (our reward for walking 8 miles!). We rounded out the day with a ferry ride back to the city that had us sailing straight into the sunset. Such a beautiful day! 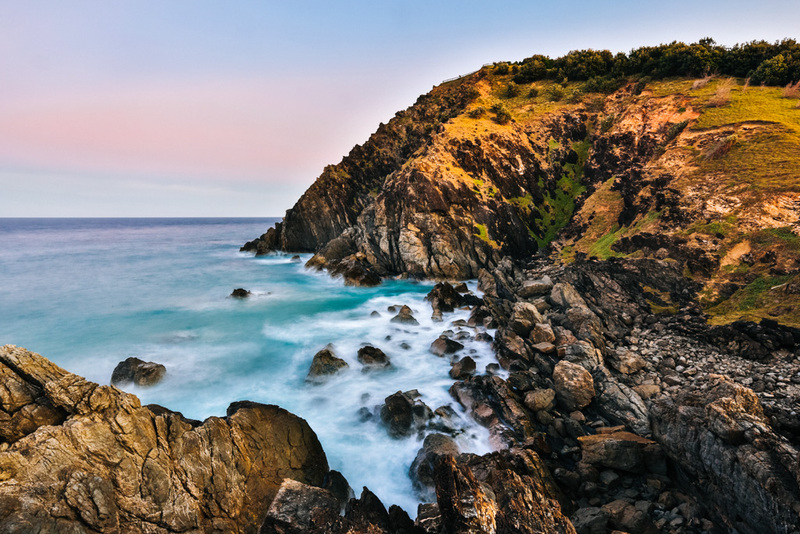 Speaking of beautiful days… I had another one while I was in Byron Bay. I met up with my friend Stephen from NYC (who I last saw while I was in Perth about a year ago), and our first day in town was just perfection. 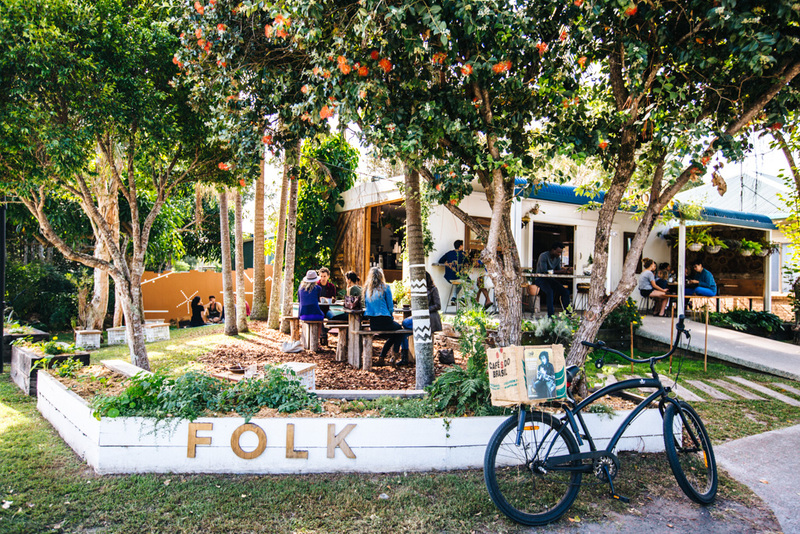 We pedaled our Cruisers to brunch at Folk, an exceedingly gorgeous open air cafe just begging to be instagrammed. After eating, we cycled over to the nearby Arts and Industrial Estate to browse some thrift stores. We biked back to our hotel and spent the rest of the afternoon on the beach. Right before sunset, we went to grab some burgers and brought them back to the beach to enjoy while watching the sun go down (because AMERICANS LOVE BURGERS, dammit!). Little did we know we’d be witnessing a sunset for the record books – one of those bright pink cloudy sunsets I go nuts over. We couldn’t help but chase it down the beach as we walked home. Later that same evening, we popped next door to Treehouse on Belongil for some pizza, live music, and most exciting of all: MULLED WINE. Hello new favorite Byron venue! Seriously, this was such an awesome day. 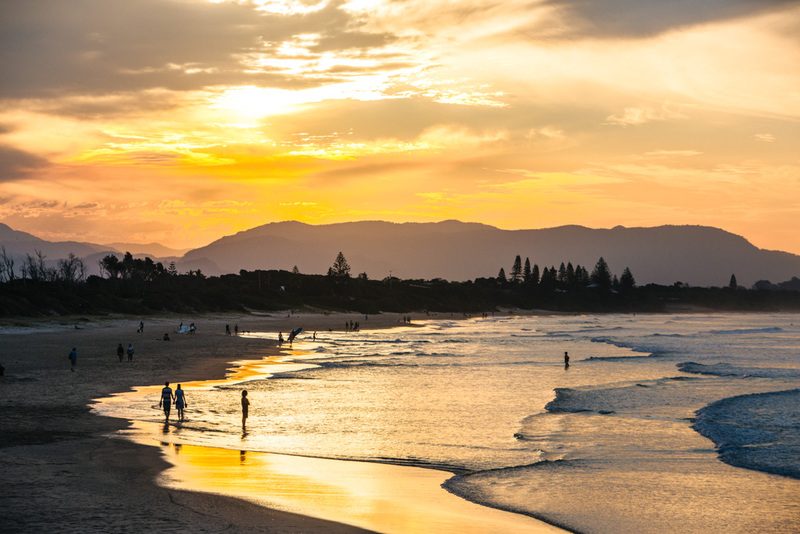 Chasing the sunset became a solid fixture in my daily Byron Bay routine. I swear, every sunset I witnessed there was just brilliant. 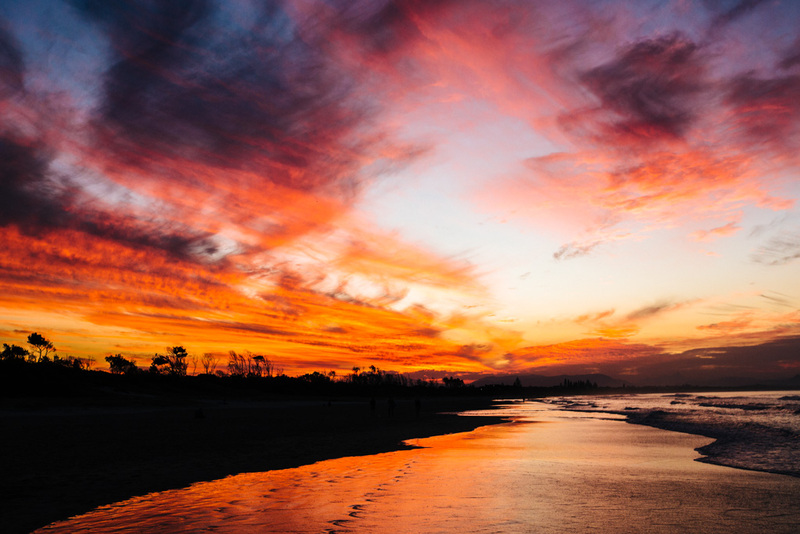 You get a prime view of it from the beach as the sun sets over the Byron Hinterlands. Booking a Trip to Thailand! I learned my lesson about planning my trips around my house sits, so when I landed 7.5 straight weeks of sits this winter in Sydney it meant I had to do my next visa run before they started… which was a few weeks earlier than I’d counted on. One of the cheapest flights I found out of Sydney was to Phuket and that was all it took for my mind to wander to more tropical climes and the incredibly fun adventures I had in the Thai islands 3 years ago. Next thing I know, I’ve signed myself up for an Open Water diving course on Koh Tao and ordered a GoPro to document it. 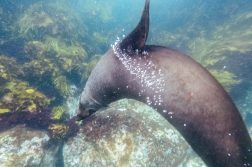 I am very late to both the diving and GoPro-ing games, but I feel very good about taking the plunge (pun oh-so-intended) and think it’ll amplify my options for future adventuring. I’ll be in Thailand June 6-18 and I am SO EXCITED about it! I’ve also got a stopover in Kuala Lumpur, which means I have a full day to explore this city – tips very much welcomed! 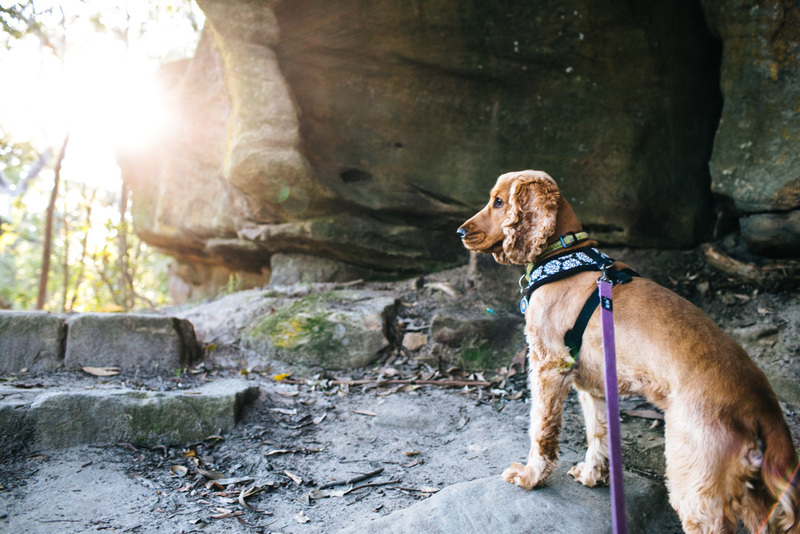 I finally took advantage of being in Lane Cove and checked out the nearby national park. The Lane Cove Boat Shed rents out kayaks, canoes, pedal boats, and row boats to use on Lane Cove River. 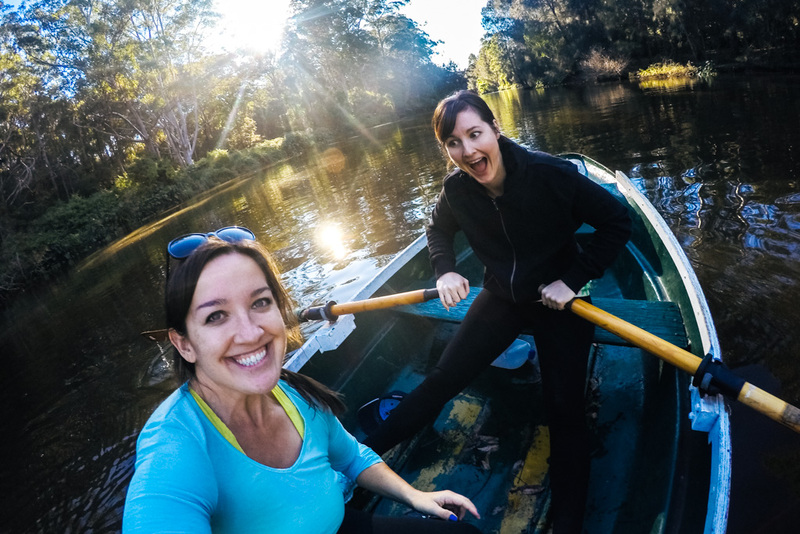 Anna and I had never operated a row boat before, so we went with one of those and had a completely ridiculous time trying to figure out both the boat AND my new GoPro. So many LOLs! 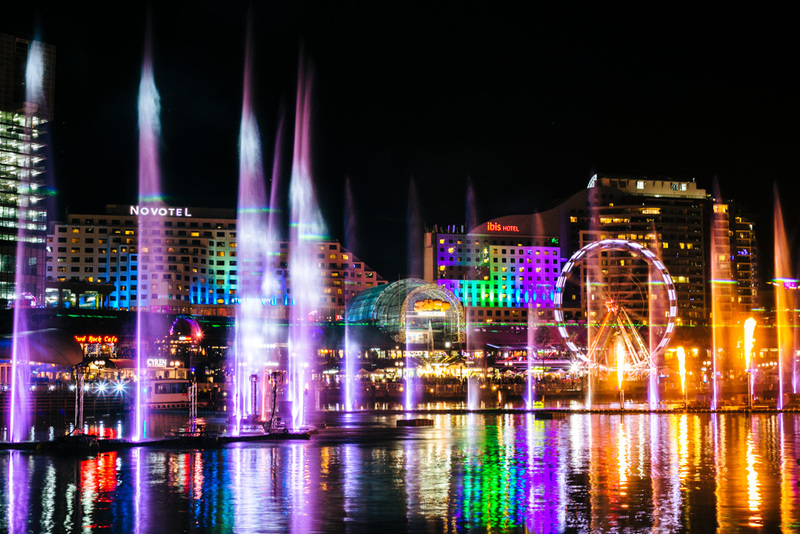 I’d been eager to catch this festival for months (nay, YEARS) – in fact, my immediate thought upon deciding to move back to Sydney earlier this year was YAY I’LL BE THERE FOR VIVID SYDNEY!! 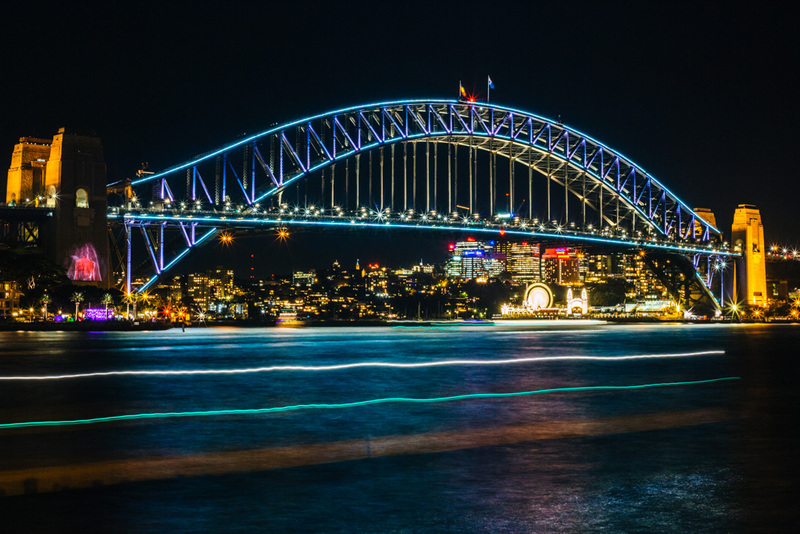 The Vivid festival spans 3 weeks in Sydney, the main draw being all the colorful light installations scattered along the harbour. I adore Sydney Harbour and its iconic bridge and Opera House on any regular ol’ day, but paint them in colors and I’m basically the heart-eyed emoji incarnate. My first Vivid visit saw me walking across the Sydney Harbour Bridge and up to Darling Harbour to catch the fountain light show, then back down to Walsh Bay and Circular Quay to see all the light installations. I’m currently rocking blisters from those 8 miles of walking! Have you ever booked and paid for a flight, then not used it? I recently joined the club when I had to slash my original 10 day jaunt from Byron Bay to the Gold Coast in half. 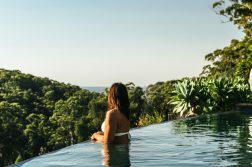 I landed a month-long house sit in Sydney soon after I booked my flights, and 10 days was a bit much to have Anna cover for me so I decided to just do a quick trip to Byron and book another flight from there back to Sydney. To preempt your next question: yes I could have paid to change my original return flight, but the change fee was more than what the flight cost me so it wasn’t worth it. Bugger! That said, I didn’t lose that much money in rebooking, but it was still a waste and quite angry-face worthy. Going forward, I’m going to hold off on booking any flights too far in advance while I’m house sitting (because WOW there are so many sits available in Sydney, and YIKES accommodation is expensive here, and DUH I’d like to continue to live cheaply in this city!). What’s Next in June 2016? 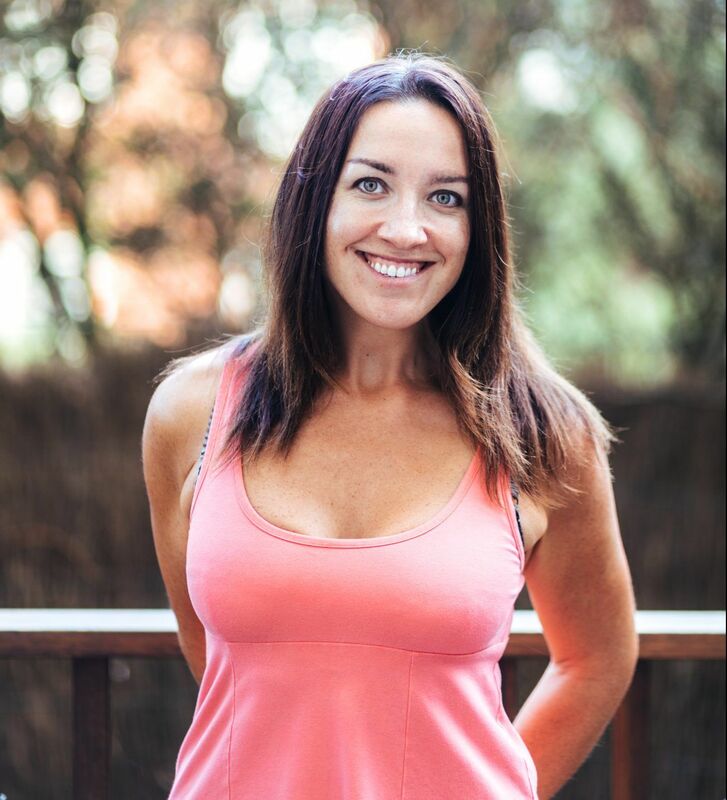 I’ll be finishing up the Lane Cove house sit in Sydney, then jetting off to Thailand for 12 days! I can’t wait for island life and Thai smiles/food/massages/coconuts. I’ll be back in Sydney on June 19 [insert my quarterly prayer for immigration to let me back into Australia here]to begin another house sit, this time in Camperdown very close to my old Sydney Uni stomping grounds. Let the good times keep rolling!